Alpacas are vulnerable to sheep and cattle viruses; make sure their vaccines are up to date. Vaccinations provide immunization against life threatening diseases. When giving a vaccine to alpaca, we are passively immunizing the animal by giving it living antibodies. Contact us today to arrange a vaccination program. 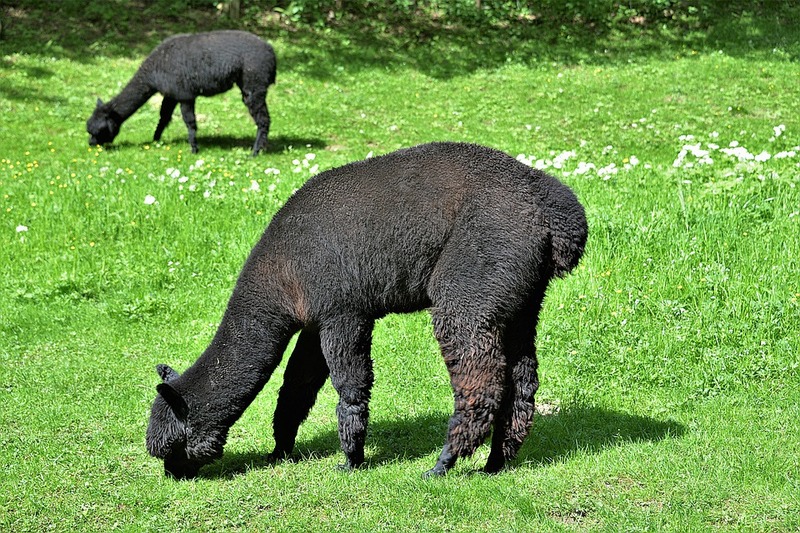 Alpaca receive the same vaccine as other livestock. Most used is the (Ultravac) 5-in-1, which covers five diseases for farm animals – tetanus, and four others, pulpy kidney disease, black disease, blackleg and malignant oedema, that are caused by a two types (B and D) of a bacterium called Clostridium. This vaccine wears off in alpaca at about 6 months so should be given twice a year.